For at-large elections, the document continues, if four or more persons qualify as candidates, their names would appear on the primary ballot in August; the three who received the highest vote totals would advance to the November election. A letter from Nadalini to 12th Judicial Circuit Public Defender Larry Eger — co-chair of Decide the Date — verified her office’s receipt of the petition drive materials and said Decide the Vote will have 180 days from Dec. 12 to obtain the necessary number of required voter signatures. The 3,758 figure represents a rounding off of 10% of the 37,579 city voters registered at the time of the March 14 City of Sarasota First Election. Nadalini confirmed the figures after conferring with the Sarasota County Supervisor of Elections Office, she told the News Leader. 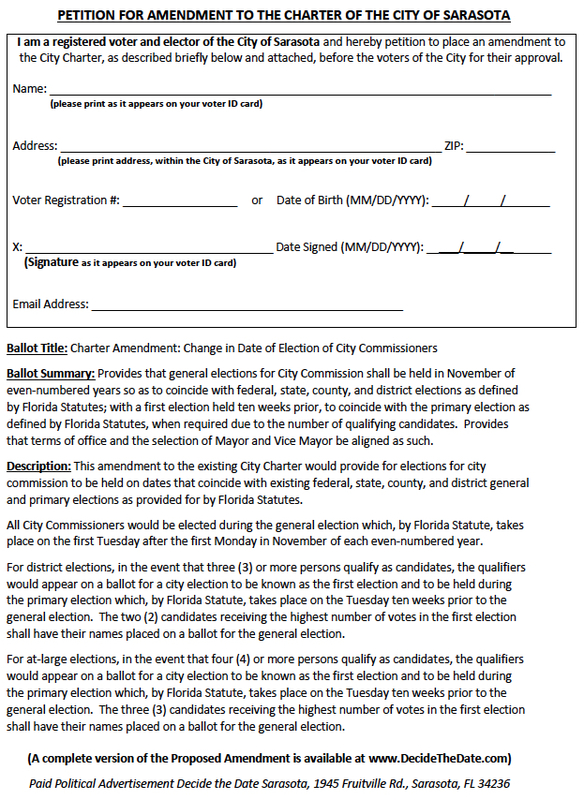 People who are registered to vote in the City of Sarasota elections may download the petition from the Decide the Date website. Former Sarasota Mayor Suzanne Atwell is the other co-chair of the petition drive. 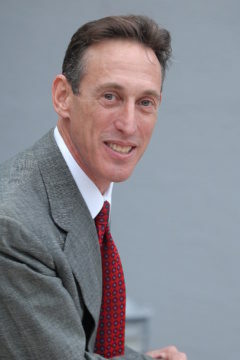 Kevin Cooper, president and CEO of the Greater Sarasota Chamber of Commerce, is the treasurer. In the March City Commission election this year for two at-large seats, voter turnout was 19.14%, or 7,194 of the 37,579 registered city voters, the Sarasota County Supervisor of Elections Office reported on its website. During the May runoff among Jen Ahearn-Koch, Hagen Brody and Martin Hyde, 22.86% of the 37,365 registered voters at that time cast ballots, for a turnout of 22.86%, the Supervisor of Elections Office data show. Ahearn-Koch and Brody were elected in that runoff. In the November 2016 General Election, 77.32% of all registered county voters cast ballots, the Supervisor of Elections Office reported. Data the News Leader researched on the Supervisor of Elections Office website shows that for the previous three city elections in March, voter turnout ranged from 17.78 percent in 2011 to 21.87 percent in 2015. Runoff turnout ranged from 14.81 percent in 2011 to 18.7 percent in 2015. 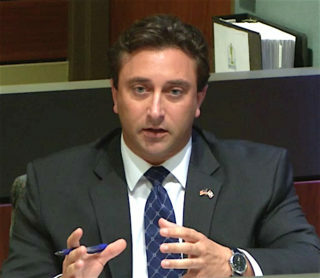 “Repeatedly [emphasis again on the website], a majority of the Sarasota City Commission has refused to allow voters to decide the date of the elections in a referendum. This leaves the petition process as the only method of allowing the voters to decide the date,” the website says. The City of Bradenton moved its elections from odd-numbered years to even-numbered years in 2010, the website notes. While turnout in Bradenton in 2009 was only 14%, the website says, turnout increased to 71% in 2012; it was 53% in 2014 and 66% in 2016. “Our democracy suffers when nearly 80 percent of registered voters do not or cannot participate,” Eger said in a news release issued when the petition drive kicked off. Cooper of the Chamber said in a separate Dec. 18 telephone interview with the News Leader that what also has been dismaying has been the far smaller participation among minority voters and those under the age of 30 in the spring elections. May data showed the turnout for African-Americans was 3.99%, compared to 9.7% in the November 2016 election, the Decide the Date website notes. Turnout among Latino voters was 1.98% in May, compared to 5.55% in the last November General Election, the website adds. For voters 29 and younger, turnout in May was 3.79%, compared to 10.86% in November 2016. Supporters of changing the city election cycle also decry the cost of the special elections in the spring. While Brody in October cited an expense of $120,000 for the March and May votes, in response to a News Leader inquiry, Deputy City Auditor and Clerk Karen McGowan reported in an Oct. 17 telephone interview that the city spent $88,692.85 on the at-large election this year, when Brody and Ahearn-Koch were elected. He was brought into the discussions about two months ago, he estimated. The initiative really began to build following the latest unsuccessful attempt at the City Commission dais to put a referendum on the ballot, Cooper told the News Leader. Yet, only Brody and Mayor Shelli Freeland Eddie voted in favor of his motion to allow voters to decide on the issue. On April 18, 2016, then-Commissioner Atwell made a motion to approve the scheduling of a referendum on the Nov. 8 General Election ballot, so voters could consider a switch to a November cycle. Her motion died for lack of a second. The likelihood Is that Republicans will dominate Sarasota City elections if the date is changed. Top of ticket Republicans will bring out crowds of partyline voters. This negative effect, where there is now two-party government, will extend to local issues, e.g. zoning, environment conservation, etc. These issues now are resolved with local citizen activism, not straight party votes.